Episode 046 features an interview with Cindy Gerlach, freelance writer and someone who is taking part in the resurrection of a vital community resource, something that has been sorely missed here. 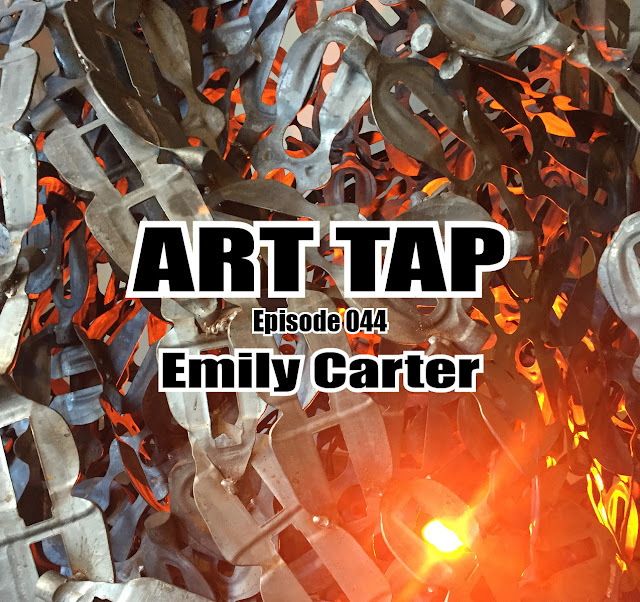 We’re taking part in a mutual conversation/interview here, to investigate our mutual ventures – the ART TAP podcast and Live765, the newly reminted Arts section of the Lafayette Journal & Courier. Cindy’s Look-Ups are The Onion (always a laugh riot) https://www.theonion.com and Randy Rainbow https://www.youtube.com/channel/UC07F26kHKkpW_qqvXzEGALA. Enjoy!